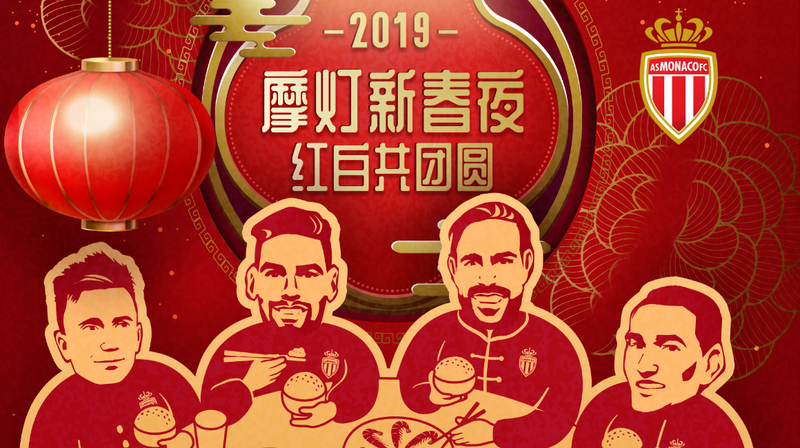 In honor of the Chinese New Year, AS Monaco launches a Mandarin version of its official website and pursues its strategic development in China. During the Champions Trophy, which took place in Shenzhen last summer, AS Monaco made its first appearance on the Chinese territory and on the local social media platforms (Weibo, Dongqiudi and Toutiao). In recognition of its accomplishments, AS Monaco received in October the “Fastest growing European club on Chinese social media networks” award from Sike Football (football media specialist in China). In line with its digital strategy, AS Monaco opened an official account on the video sharing mobile-app Tik Tok, also known as Douyin in China. A dynamic and tremendously successful app – two years after introducing their app, Douyin has already more than 100 million users. 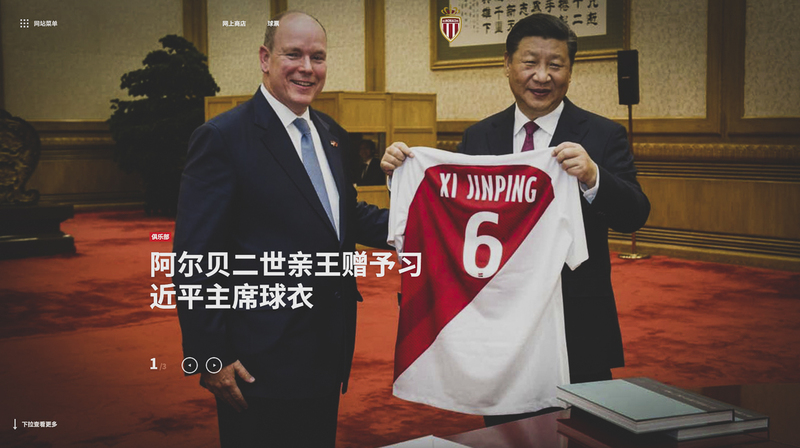 Today AS Monaco is pleased to announce the launch of the Mandarin version on its official website, which will enable Chinese fans to discover the club, the club’s history, the players and allow fans to receive daily news updates. This visibility development goes hand in hand with the partnership agreement signed in December with Yabo Sport, a global entertainment platform. 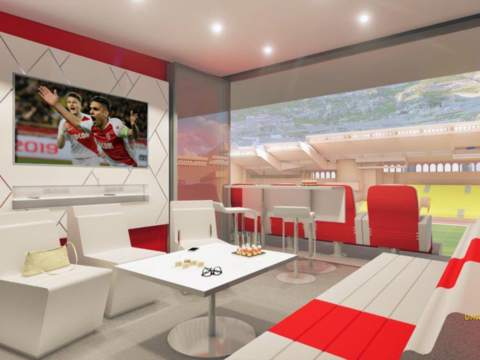 Yabo Sport’s betting branch became the “Official Betting Partner of AS Monaco in Asia”. All the while, the club is regularly involved in activations. 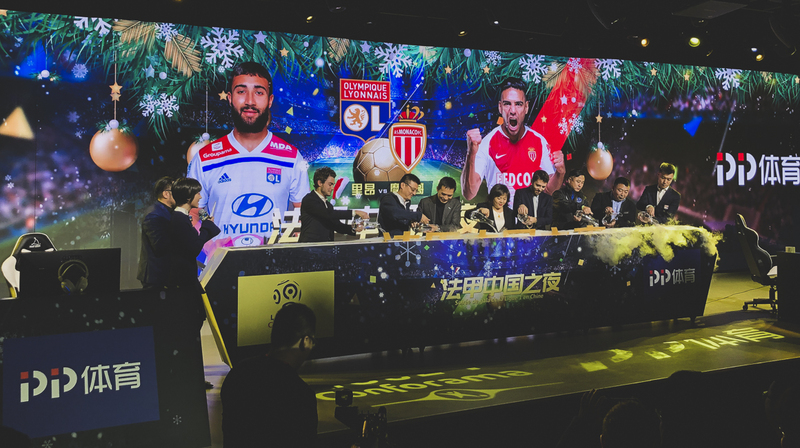 Prior to the “Ligue 1 China Night” organized by the League, AS Monaco participated in an eSport competition with OL. Thanks to the dynamism and the fans commitment, AS Monaco is today one of the French clubs with the best digital engagement in China.